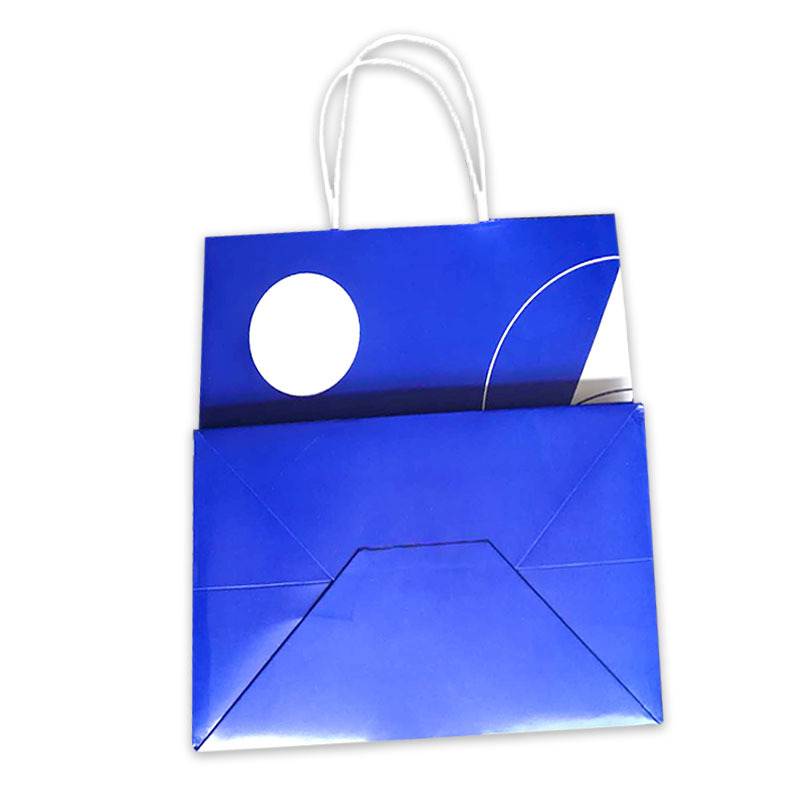 The handbag is a simple handbag bag with materials such as paper, plastic, non-woven industrial cardboard, etc. Such products are often used in manufacturers to hold their products; there are also gifts for gifts; and many fashion-forward Westerners use handbags as bags to match other outfits, so they are increasingly popular with young people. Handbags are also known as handbags, handbags and so on. 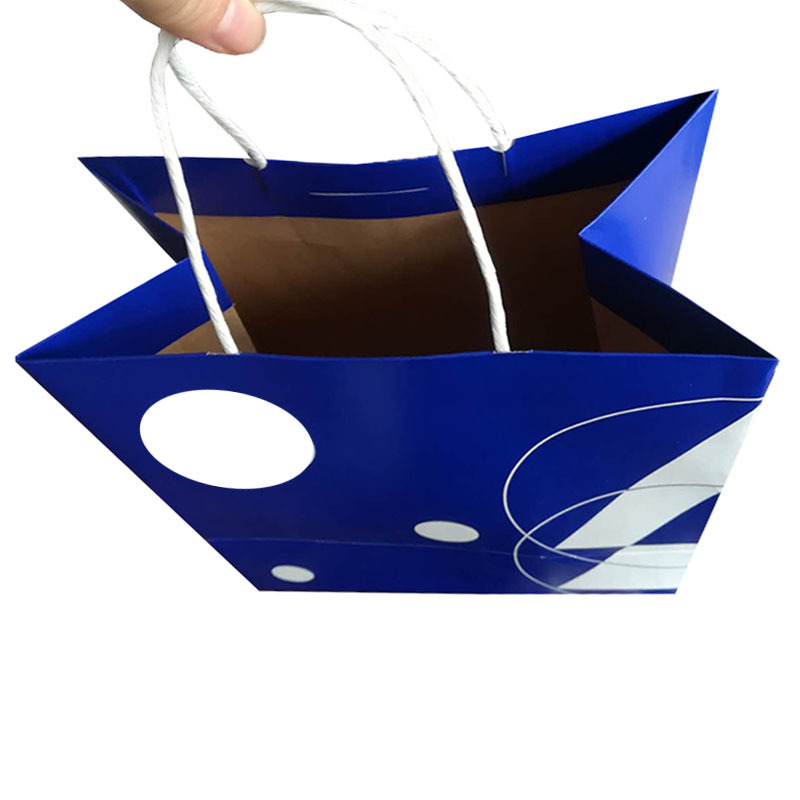 Handbags made of kraft paper are characterized by high fastness and low cost, and are generally used to hold ordinary goods. In addition to whit kraeft paper handbags, yellow kraft paper handbags with a dark background, therefore, it is more suitable for printing dark text and lines, but also can design some strong contrast color blocks. 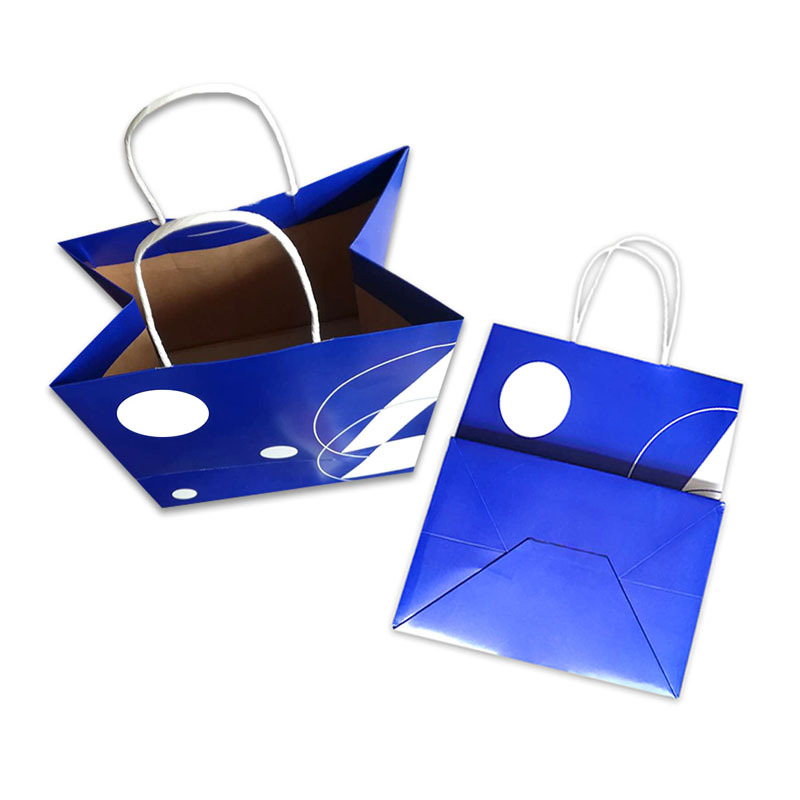 The kraft Paper Bag is generally not coated, it is the lowest cost handbag. We see this is a yellow kraft paper handbag, its size 250 * 150 * 250mm, through four-color printing, oil and other processes. In addition, our company also produces Packaging Cartons, gift boxes, Color Boxes, Card Box, Wooden Gift Box, Plastic Bag and so on. Many styles, let you choose! 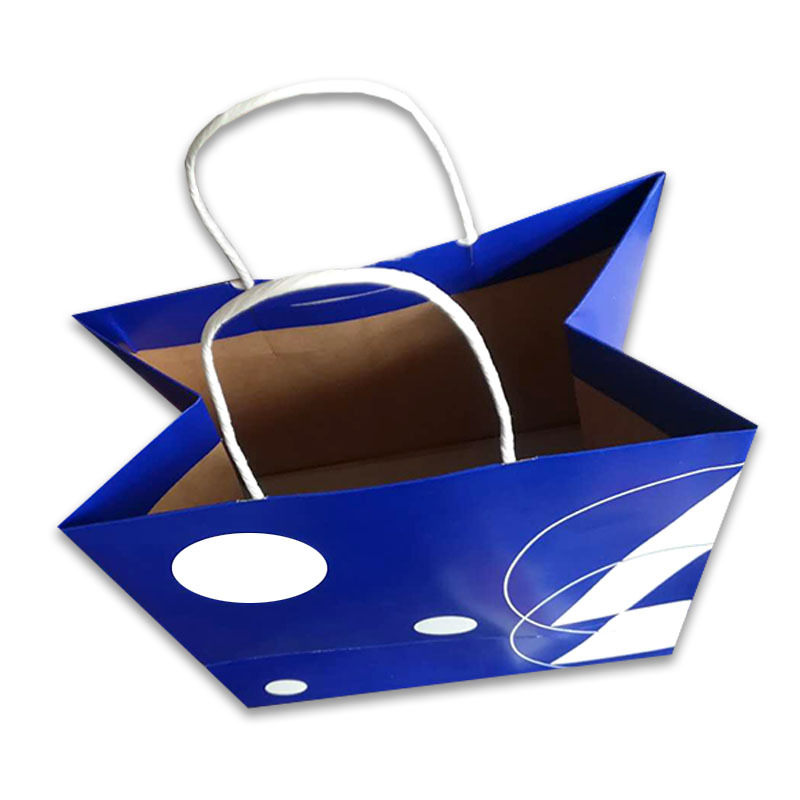 Looking for ideal Whit Kraeft Paper Handbags Manufacturer & supplier ? We have a wide selection at great prices to help you get creative. All the The Lowest Cost Handbag are quality guaranteed. We are China Origin Factory of Simple Handbag Bag. If you have any question, please feel free to contact us.